Lawyer’s Desk Book is an extraordinary guide that you can’t afford to be without. Used by over 150,000 attorneys and legal professionals, this must-have reference supplies you with instant, authoritative legal answers, without exorbitant research fees. Practical guidance on virtually any legal matter you might encounter: real estate transactions, trusts, divorce law, securities, tax planning, credit and collections, employer-employee relations, personal injury, and more - over 70 key legal areas in all! Quick answers to your legal questions, without having to search stacks of material, or wade through pages of verbiage. Key citations of crucial court cases, rulings, references, code sections, and more. More than 1500 pages of concise, practical, insightful information. No fluff, no filler. Just the facts you need to know. 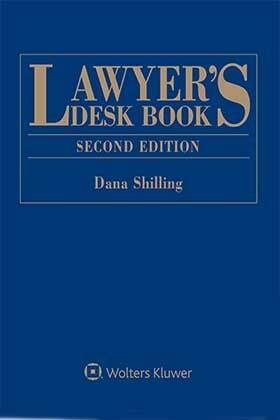 The Lawyer's Desk Book, Second Edition incorporates recent court decisions, legislation, and administrative rulings. Federal statutes and revised sentencing guides covered in this edition reflect a growing interest in preventing terrorism, punishing terror-related crimes, and promoting greater uniformity of sentencing. 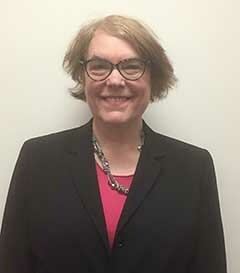 There is also new material on intellectual property law, on legislation stemming from corporate scandals, such as the Sarbanes- Oxley Act, and on legislation to cut individual and corporate tax rates, such as the Jobs and Growth Tax Relief Reconciliation Act. Chapters are in sections on areas including business planning and litigation, contract and property law, and law office issues.